Ultra high performance ATF, developed to optimise shifting performance of Mercedes automatic transmissions as well as many other ATF applications. Offers fuel efficiency potential. 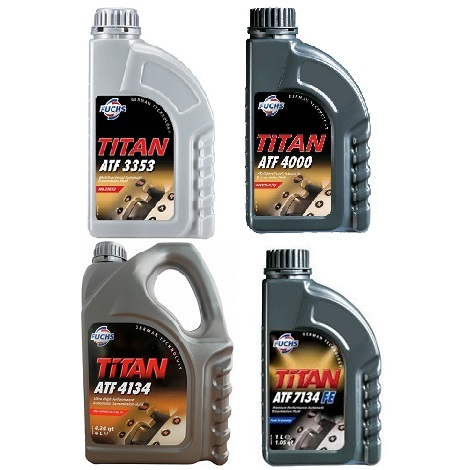 ATF with reduced viscosity is also available.